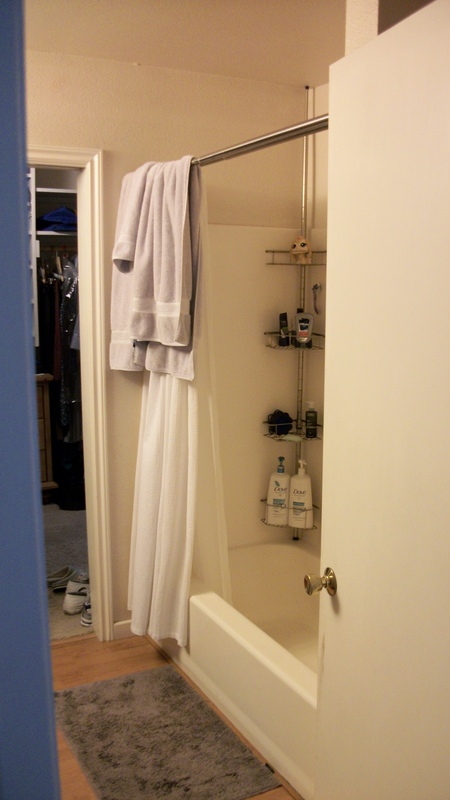 Are you desperate to do a master bath remodel? Are you desperate to the point of fantasizing about taking a sledgehammer to the room yourself? Then it is time to sit down and figure out how to make it happen. This really is not a futile effort. What do you need to know to do this? 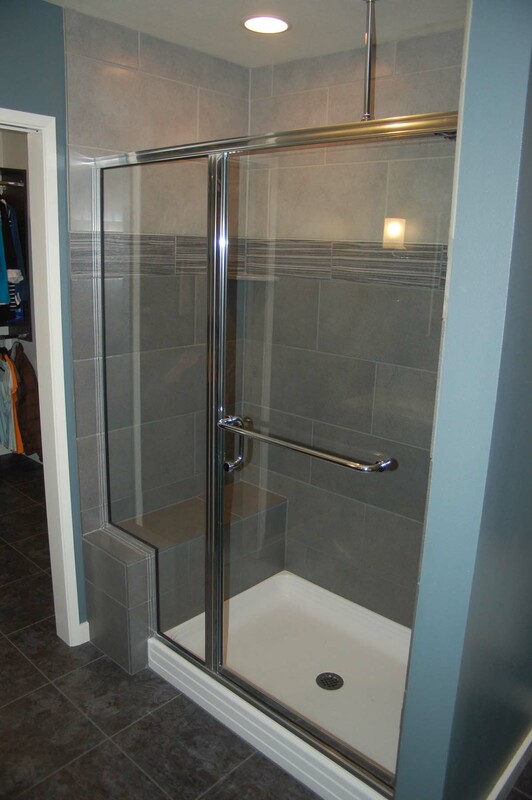 Completely re-tiled shower in this After photo. Your budget. It is difficult to define the budget at the beginning, due to the tremendous variety of cost of materials, and labor costs have to be included. How long does it take to remove what is there, and then to install new fixtures? What about wiring for electrical? A reputable and licensed professional can narrow down the costs for you more precisely, due to their experience, and let you know what unknown variables could occur when flooring and shower tile are removed. How will you pay for the project? Some use lines of credit or home equity loans. Be sure you can access the funds in a timely manner, as the contractor will need money to buy the materials as the project proceeds. The extent of the project. Careful planning and assessment of the existing site is necessary. This will reduce the number of unpleasant surprises as the job progresses. If only painting and superficial modifications are needed, then the job will be lower cost. If a major overhaul is needed due to the age of the house, or to unbearably dated and worn out fixtures, then the entire project could be very costly. Who will be doing the project? For a professional job, most of us need to hire experienced professionals. Simple tasks such as painting are not difficult, but tearing out a toilet and replacing it with a new fixture can be fraught with problems. In conclusion, the most important part of the bathroom remodel is determining your capacity to finance.